This provides a very thorough grounding on general nutrition. I liked the narrator, very clear and obviously knows what she is talking about. But it is aimed at an American audience and all the references are to American websites, research etc. Still interesting, but I would prefer an English version. 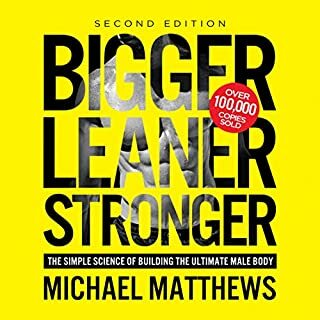 Really good book and would recommend to anyone who wants to know about nutrition. Very happy with the content. Good balanced health advice with some evidence quoted to back them. Good understanding of the human body. No real dramatic or particularly interesting messages here. Quite a lot of repetition as you get to the later chapters. Which character – as performed by Professor Roberta H. Anding – was your favourite? This audiobook seems well balanced and a pleasure to listen to. 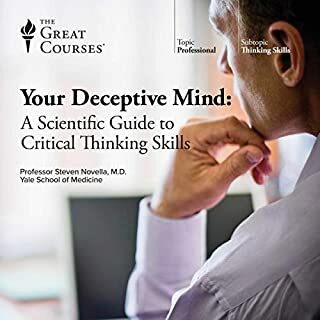 A lady with rich experience guides you through the myths of diet, and takes a scientific approach which, of course, is always open to review. Well worth it, and something on which I could make positive steps in my life. I particularly like the integration of exercise and nutrition in the thinking- an holistic approach built on reductionist building blocks. Scientific in places, but Roberta guides you through. 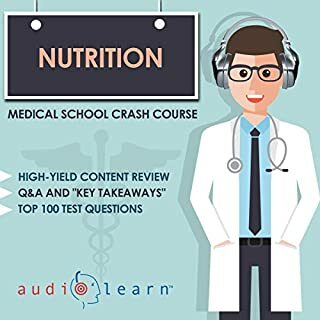 Would you listen to Nutrition Made Clear again? Why? Have listened twice as there is a lot of information to process. No nonsense delivery, facual with enough science to keep me interested. A really comprehensive introduction to nutrition. 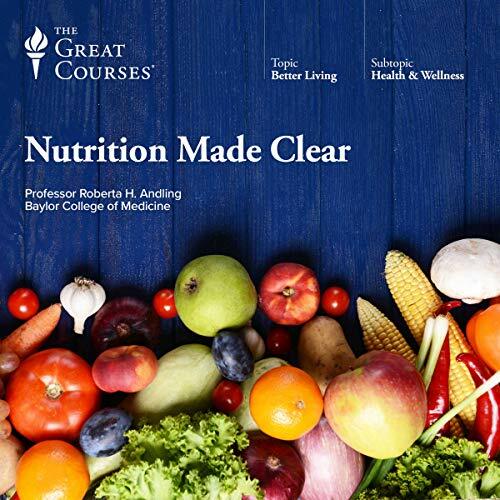 A quite good and comprehensive 'mainstream' introduction to nutrition, based on solid scientific evidence as available at the time. The format is the usual Great Courses format, i e separate lectures with an introductory snippet of Bach music, and audience applause at the end - not distracting at all, but feels quite natural. The lecturer is heard perfectly clearly throughout, and delivers the text in an engaging style. 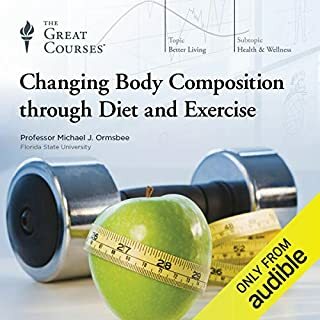 this is a great audiobook it is very informative, wonderful lecturer. I highly recommend this title. Very informative, too much for the layperson? Could you see Nutrition Made Clear being made into a movie or a TV series? Who would the stars be? I'm sure some people would find this book fascinating, personally the book had simply far too much detail on vitamins and minerals in particular. I wanted to learn about building a healthy diet not the minutia of how many iu of every vitamin and mineral. Good practical advice for every day healthy living. Not bound to some fluffy vegan lifestyle or something like that. 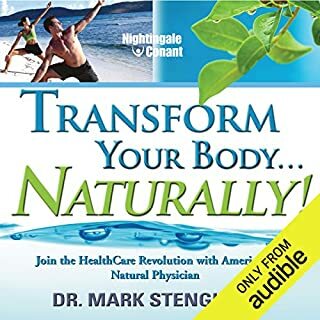 As a pharmacist i enjoyed listening to this audiobook to and from work. It covered a broad range of topics in the field of nutrition which is overlooked in many health professions, including pharmacy. On the other hand it wasn't overly technical and i was able to focus in on it whilst driving. Great info. Tickets all the boxes. Easy to listen to. The only thing I wish to address is all the measurements are given in imperial system. It would have been great if another version can be released with metric system. very clear, helpful and informative series. no nonsense and backed by hard evidence. highly recommended. 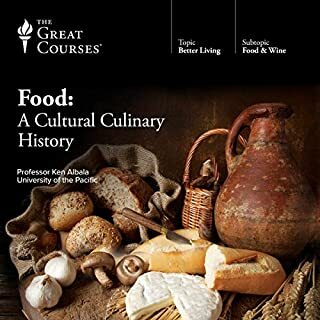 Seriously recommended if you want to understand how food affects the body and the mind. Great read. covers all the basics of nutrition in a logical sequence. Enough extra more in depth info too to keep this interesting. Having 30 min chapters was a good length. In some ways it did meet my expectations however the author is not fully au fait with the negative consequences of sugar/fructose so she is continuing to promote the benefits if natural sugars without an awareness of sugars major contribution to obesity in Te western world.